The fugitive police in Columbia City had declared "armed and dangerous" on Wednesday is back in custody. Officials say Skyler Roff was arrested Thursday afternoon, just under 24 hours after a multi-agency search launched in that community. The Columbia City Police Department advised some area businesses to go on "lockdown" as officers looked for Roff. Officials described him as a white man in his early 30s, about 5'10'' and weighing 170 pounds. He has brown hair and brown eyes. The manhunt was focused on the area near the Town and Country Plaza, which includes the Columbia City Walmart, in the 400 block West Plaza Drive. That area includes several fields and a wooded portion of land. 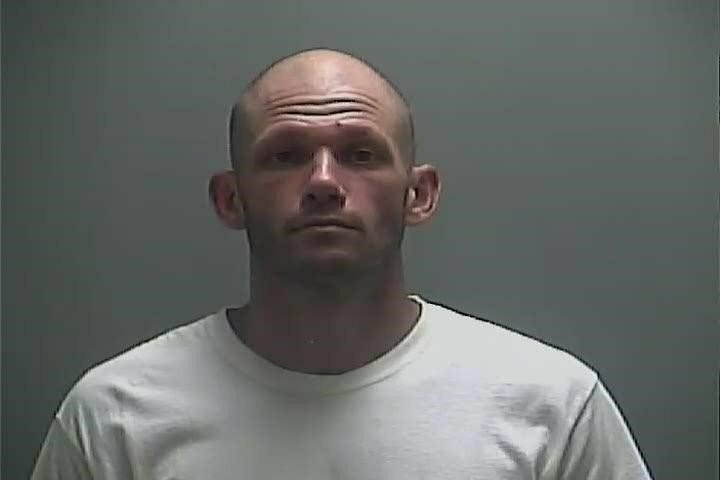 Officers were serving Roff a warrant on three misdemeanor charges, when Roff left his car in a corn field and fled. Officers say they found remnants of a meth lab in Roff's car.